It’s finally the best time of the year! Horse show season is in full swing and depending on where you live, you have probably shown your horse at least once. 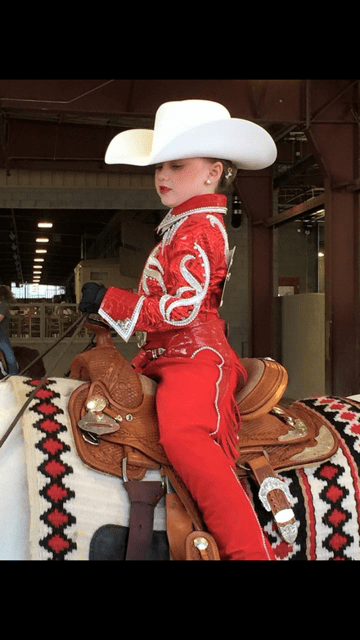 After hitting the show ring, you know what you need to improve upon and have started practicing for bigger shows like the Buckeye, regionals, and perhaps even the national level shows. 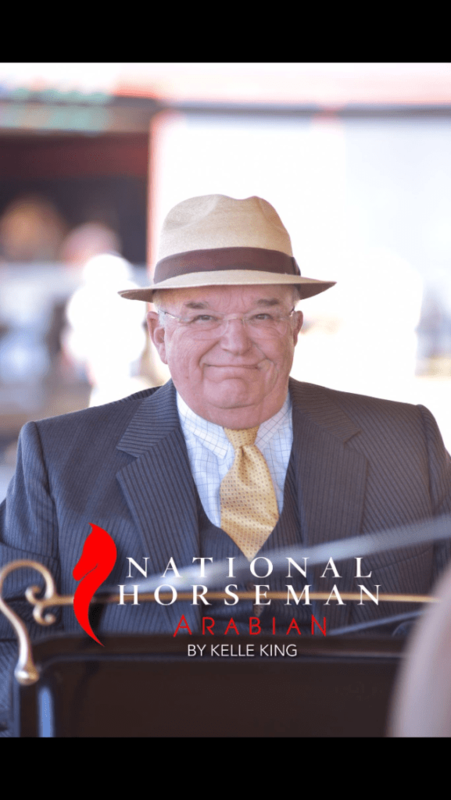 Although you can’t replace spending time at the barn and actually riding your horse, there are other ways to prepare for the bigger shows – from personal experience, I believe that is working on your physical fitness. Your horse is already in great shape – why not get yourself into shape as well? 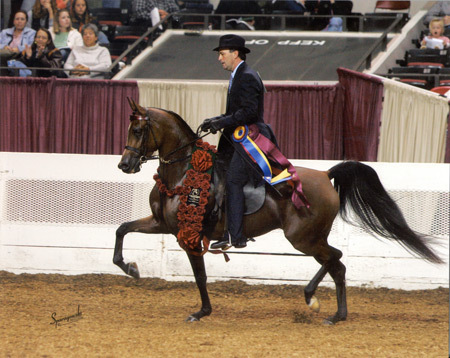 Classes at the larger shows are always longer with more horses in them – it is paramount to increase your endurance. There’s nothing worse than feeling winded in your class when the judge hasn’t even called for the line-up yet. Whether it is taking a brisk walk during your lunch break to becoming BFF’s with the treadmill, aiming to do some sort of cardio 3-4 times a week will help drastically. Grab a pair of weights to help develop your muscle control and coordination. Strength training a few times a week will improve your posture and help you have a better seat in the saddle. Another thing to consider is that when you have better control of your muscles, your cues to your horse will also be more consistent ultimately creating a better performance. Flexibility is more crucial to riding than you may realize. If yoga isn’t your thing, remember to stretch your muscles after a cardio or strength session since they will already be warmed up. Besides making you may limber, learning how to stretch properly develops your ability to relax and alleviate tension you may be feeling. Remember, when any anxiety you feel, your horse will as well. Besides improving your health, knowing that you are feeling fit and strong will give you a major confidence boost. Being in tune with your body will also help you empathize with your most valued teammate – your horse! We hope that you have found these tips helpful and wish you the best of luck the rest of this season. Youth rider Sophie Yih has been hooked on horses ever since she was five years old. It all started after attending a bunch of birthday parties for her classmates that included pony rides. 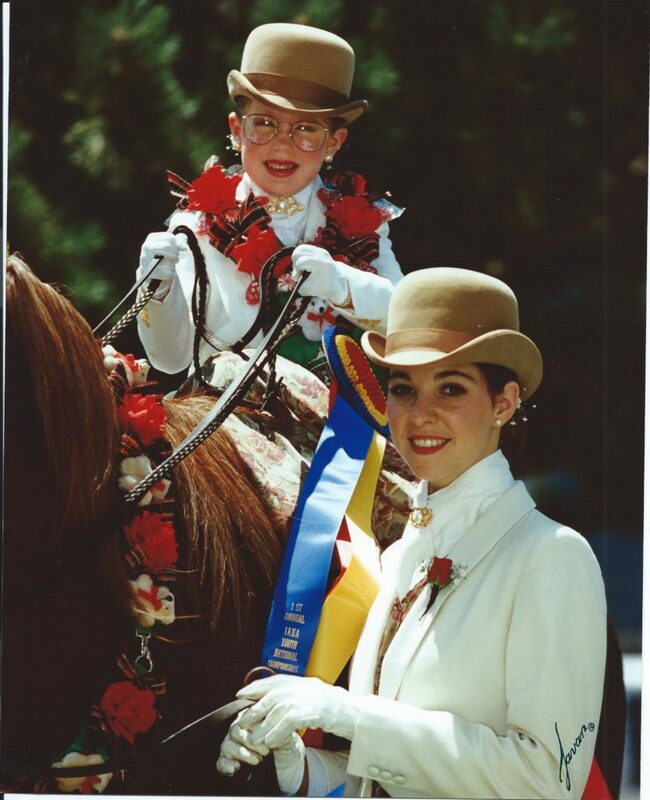 “The year Sophie started riding, it seemed to be the year of pony parties for other little girls in her class. She was invited to several pony parties that year and after she had her own birthday party she asked to ride again… and again… and again! So we decided to put her in lessons,” Sophie’s mom Cathy Yih said. 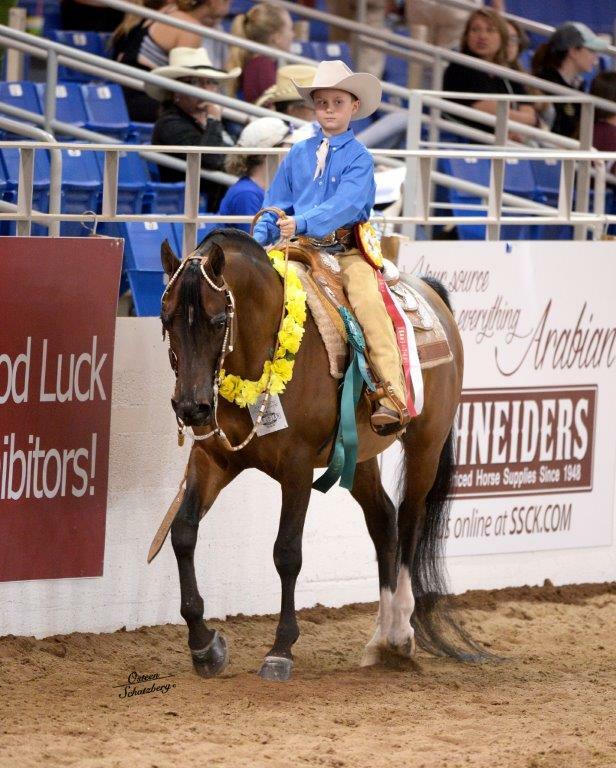 Sophie then started taking lessons and eventually began showing in walk/trot with Stachowski Farms in San Marcos, CA. 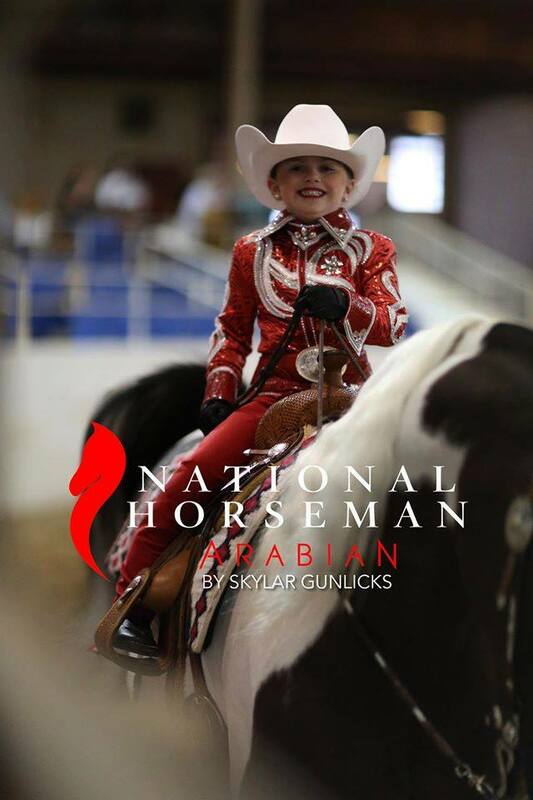 2015 marked her last year of walk/trot and she had a wonderful year taking home championships at Region 1 and Region 2 as well as a reserve national championship in Purebred Country English Pleasure at Youth Nationals. 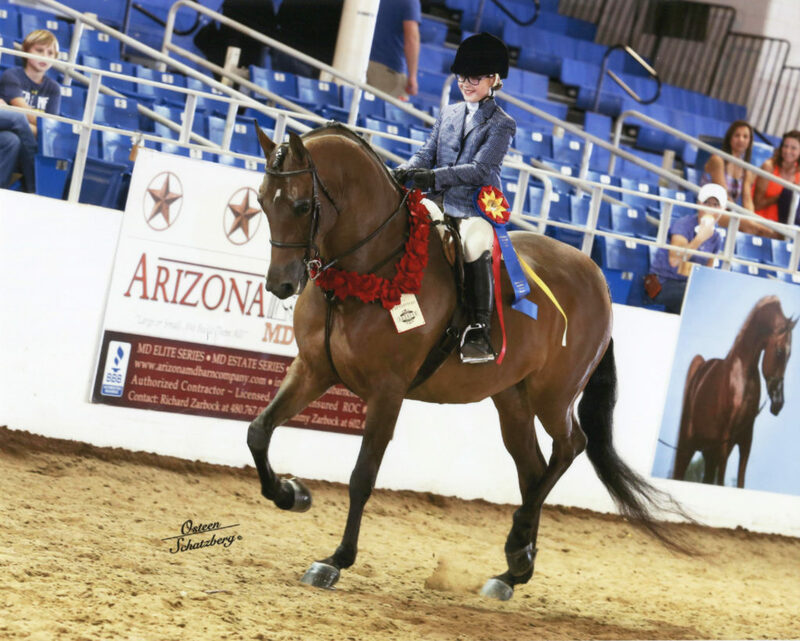 Sophie debuted in 14 & under at the 2016 Scottsdale Show with a bang. 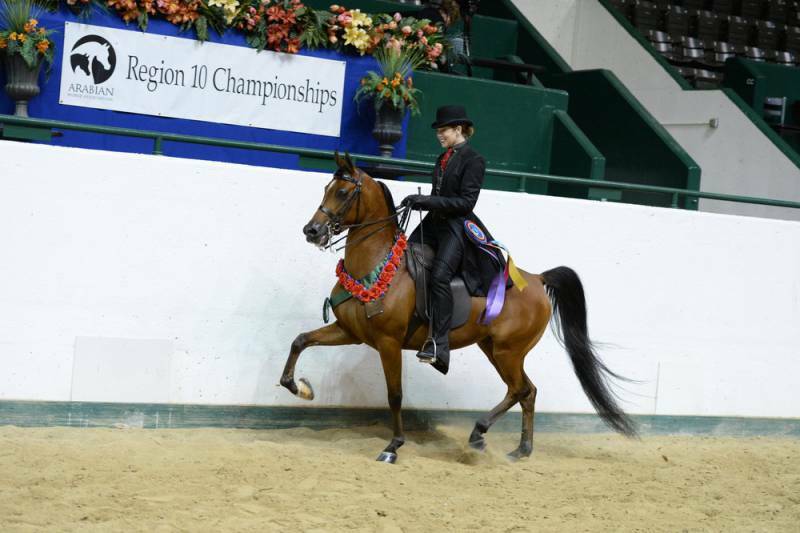 She took home the roses in PB Country English Pleasure JTR with her beautiful mare, Heiress TRGR. 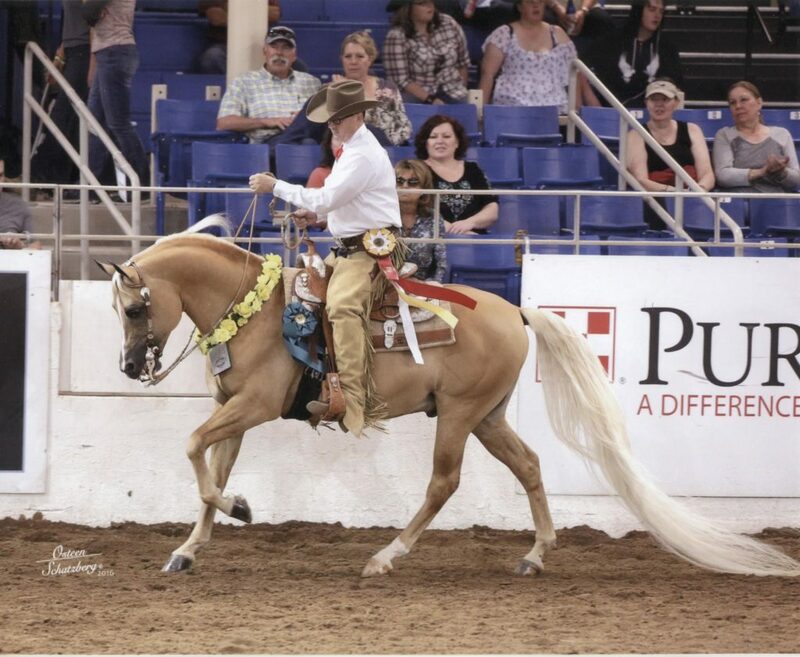 Besides showing in Country, she also shows in in PB English Pleasure, Saddleseat Equitation and UPHA. 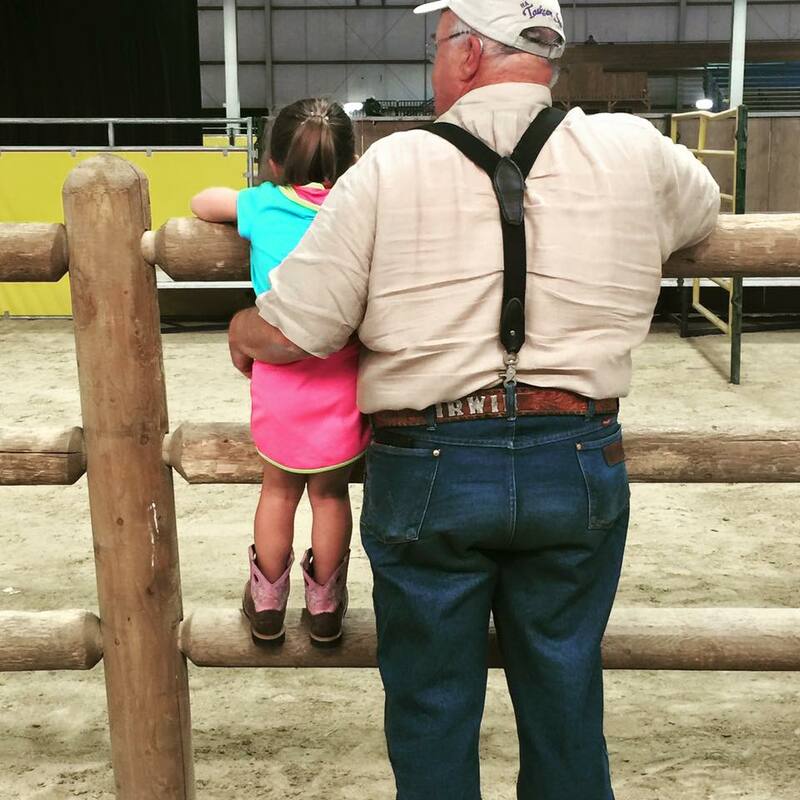 We love watching this young lady show and wanted to hear more about her experience at this year’s Scottsdale. SS: How did you feel about the Scottsdale Show? Sophie: I think the Scottsdale Show is the most fun horse show. I look forward to riding my horses in the classes because they are bigger with more people in them. I also like going shopping and riding in the golf carts! SS: What was your most favorite moment of the show? 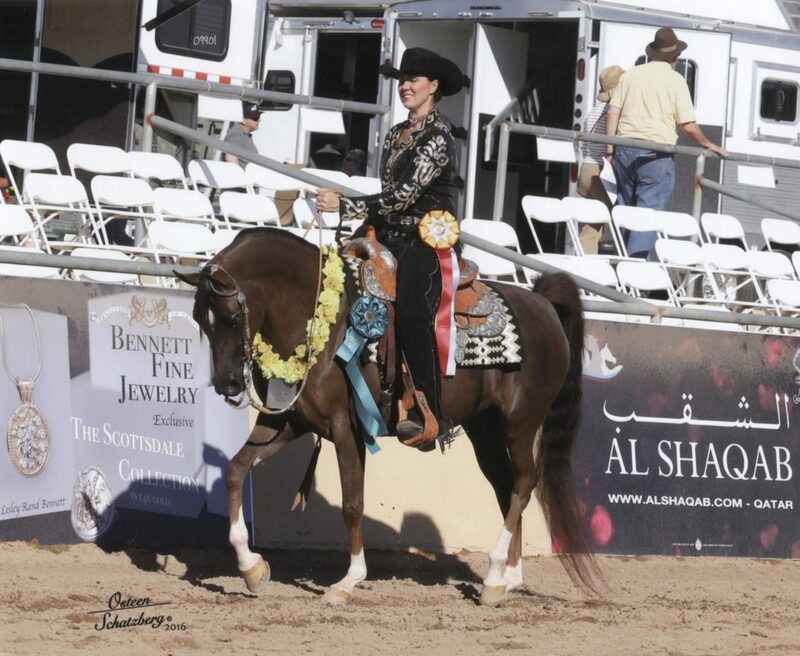 Sophie: My favorite moment was when they announced that my horse Heiress TRGR and I had won the championship class in Arabian Country English Pleasure JTR 14 & under. Sophie: I love what I consider my lucky combo. It is a blue, purple, and white tiny-checked shirt and a white paisley vest. SS: What do you love most about your horse? Sophie: My horse, Heiress, is a princess. When I feed her an apple I have to bite off small pieces, otherwise she won’t eat it! 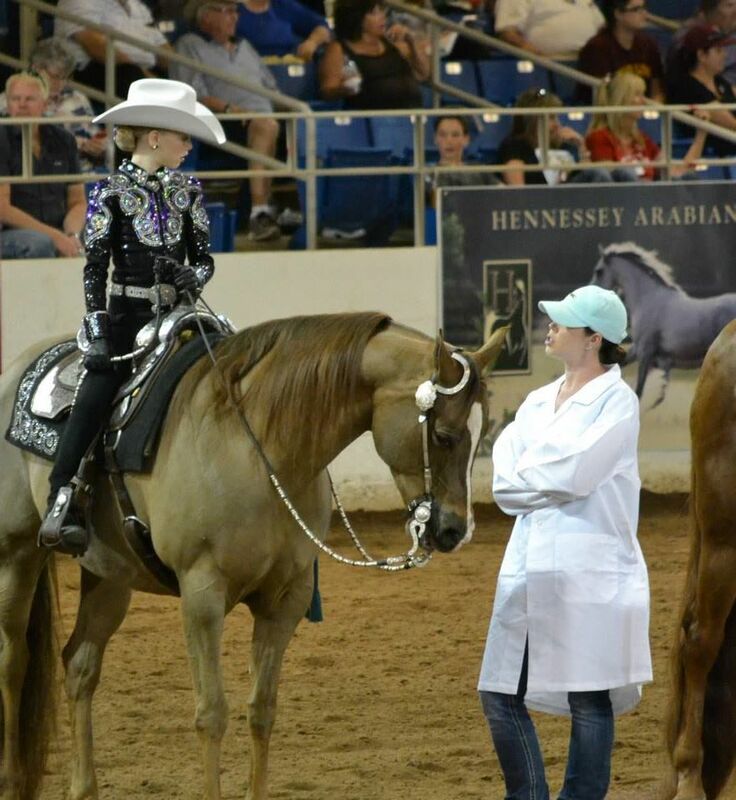 We loved getting to know Sophie more and wish she and her horses continued success in 2016!